Winter weather taking a toll on your vehicle? We can help make it look better! 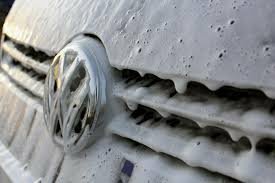 Car Wash Special at Roussel Volkswagen! Other wash, interior cleaning packages available at an extra cost. Call our Service Department at 622-7091 to make an appointment.